Suzie Venn & Angela Birnie provide the lead for female urology and continence services for the West Sussex Urology group. 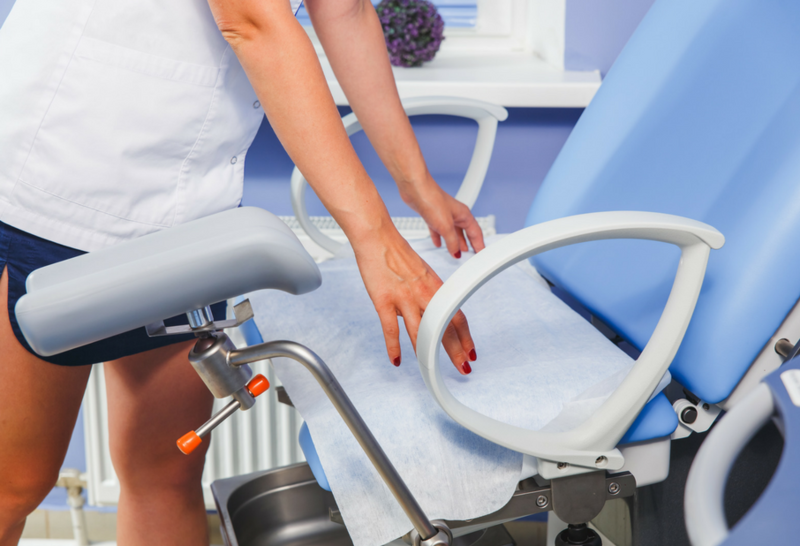 They are one of a small number of female urological surgeons in the country, allowing female patients in Sussex, Hampshire and Surrey the options of seeing a female doctor to discuss their urology or continence problems. Incontinence is an embarrassing problem affecting a large number of women. The common causes are stress incontinencewhich mostly occurs after childbirth and an overactive bladderwhich affects women at any age. Stress incontinence– leaking urine on coughing commonly affects women after childbirth. It may be associated with other urinary symptoms. Women require assessment and initial advice on lifestyle. Treatment starts with pelvic floor exercises and if this is not adequate to resolve the problem surgery, currently with a mid-urethral tension free synthetic sling. ‘Cystitis’ – Urinary Tract Infections – women have a lifetime risk of 40% of cystitis, but troublesome in 20% at some time in their life. When this occurs they need assessment and investigation to exclude a cause and advice and treatment to help manage the infections. *Insured patients fees may vary.